SPECTACULAR 1 1/2 STORY HOME in COUNTRY CLUB has been BEAUTIFULLY UPDATED! This GORGEOUS home features an IMPRESSIVE entry into the newly renovated main-floor complete with SOARING CEILINGS, WOOD FLOORING & PLANTATION SHUTTERS! 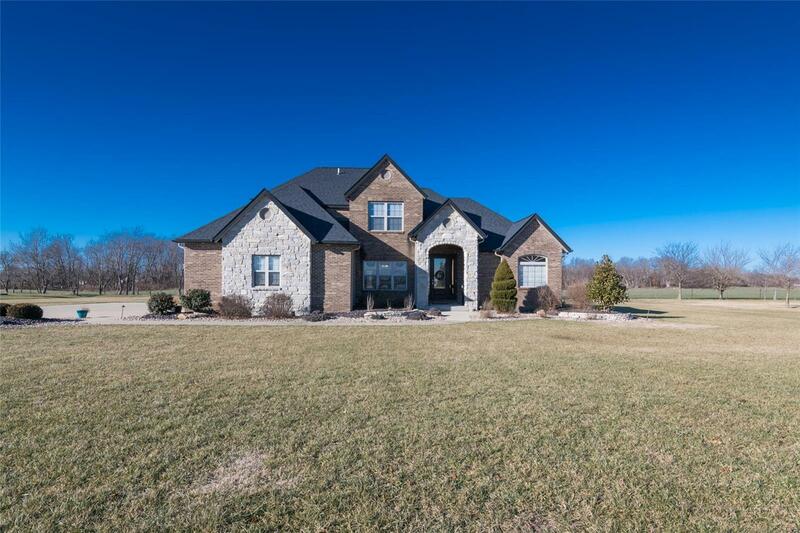 You're SURE to be DELIGHTED w/ the "OPEN FEELING" at this FANTASTIC home! The Wall between Kitchen/Living Room was removed to provide "EASY ENTERTAINING", NEW STONE DUAL-SIDED REMOTE CONTROLLED FIREPLACE provides a LOVELY backdrop for GATHERINGS. RECENT Kitchen renovations include the addition of a LARGE ISLAND with quartz countertop & add'l storage options! AMAZING MF amenities include, Breakfast Nook, Sep. Dining Room, LG. Master Suite & Impressive En-suite (Sep. tub/shower), Laundry Room & French Door Access to Patio. Upstairs you'll find 3 beds, Full bath with sep. water closet. FULL Basement has a 9' pour and waiting for your finishing touches w/ rough-in plumbing for add'l bath and egress window. Bluetooth Thermostat(s), remote control FP, Roof 2018.